Just wondering if anyone has had the same experience? So I purchased a Luk lsc391 slave cylinder for my 04 TL and got it today and thought it would have the luk logo on it or some definitive feature to show it is a luk. I thought it looked kind of cheap. so I took the check delay valve out and installed it and bled the clutch lines. 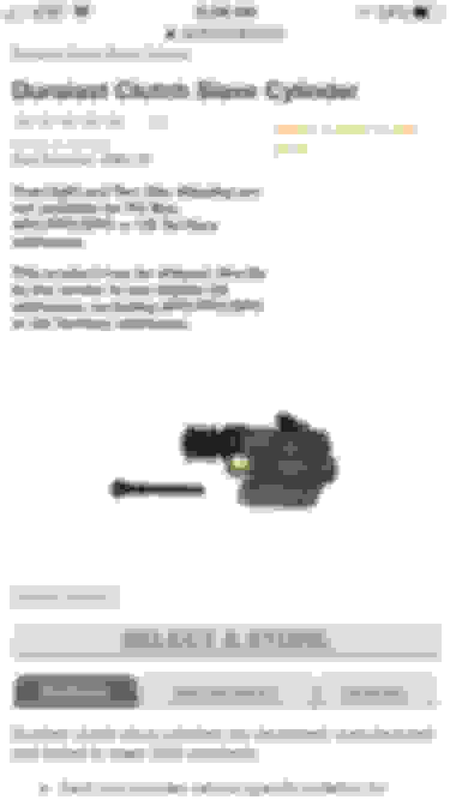 So I’m looking them up to make sure I got a luk, but I found an image that looks identical to what I got, it has a black piston not silver, and no marking on the mount like the luk one does. The roll pin on one side was only half way pushed through and there is a slight conical indent on one side where the roll pin goes. 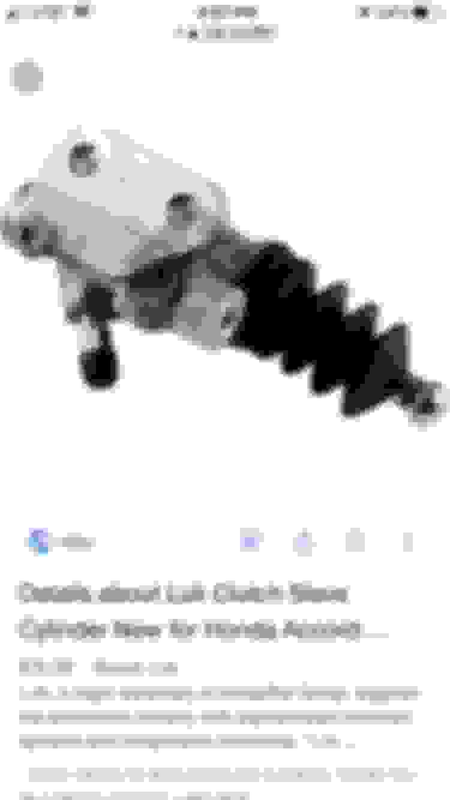 So the image I found that looks identical is a duralast slave cylinder. 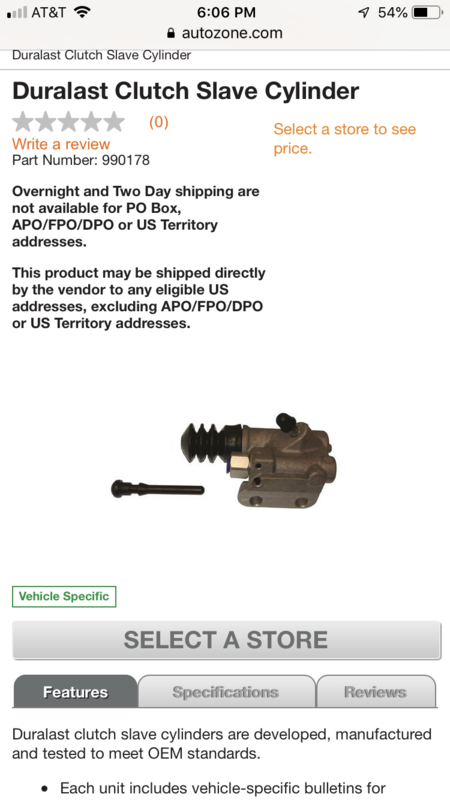 I found the image by typing 04 Acura TL slave cylinder. The thing is, Rock auto sent it in a Luk lsc391 box. Are they screwing me? Or was this by accident? Should I worry about it too much? I don’t know if I necessarily want a duralast sc on my car. Any input would be appreciated! I can’t get a hold of rock auto customer service. Thank you! 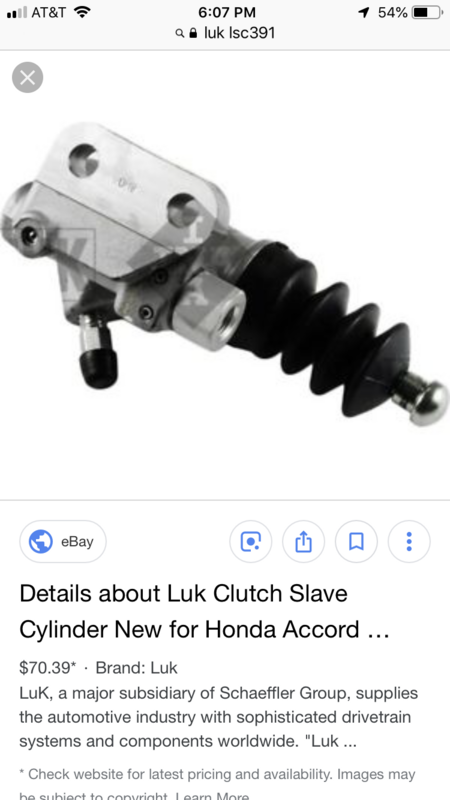 How can I tell if the clutch master cylinder is bad or the slave cylinder is bad?